Dermot is the principal of CWETNS. He has a huge interest in teaching music and particularly enjoys percussion classes and accompanying classes on his guitar. 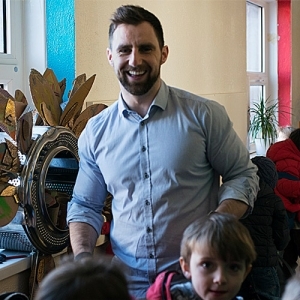 Dermot’s passion for ethical education has led him to complete further studies in this area. 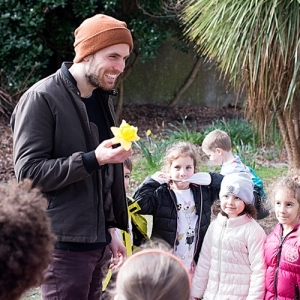 Dermot brings this experience to Canal Way and enjoys using children’s philosophy lessons as part of the holistic development of the child. He is a strong advocate for the voice of the child and uses this approach daily in school life. 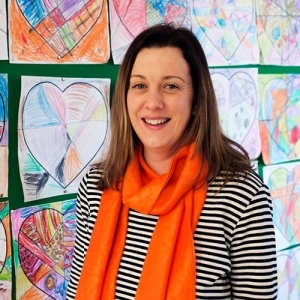 Fiona is our Deputy Principal and also a classroom teacher at Canal Way ETNS. She particularly enjoys teaching science, maths and geography. She has taken on further studies in Human Rights and Citizenship and brings these experiences to the team at Canal Way ETNS. 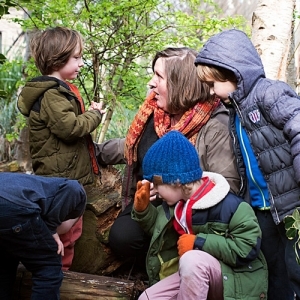 Fiona promotes and supports the active learner in the classroom and promotes using the local environment as an outdoor classroom. Fiona is delighted to be part of the team at Canal Way ETNS. Wilma is a classroom teacher and an Assistant Principal at Canal Way. Wilma’s love of music is reflected in her style of teaching and she plays violin, piano and enjoys singing with her class and at assembly. She has taken further studies in Special Education and worked with St Michael’s house. When not in the classroom Wilma can be found out in the school garden. Hazel is a Special Education Teacher and an Assistant Principal in CWETNS. She is skilled in drama, and was responsible for the writing, production and direction of our first School Play in 2018. She is also quickly becoming the master of all things ‘mind-ful’ and drives many initiatives around this area. Aodán is a special education teacher at Canal Way ETNS and an Assistant Principal. He especially likes teaching English, drama and history. He also has a great interest in computers, and likes to pass on as many ICT skills as possible to the children he teaches. Aodán is heavily involved with sport, especially the GAA. He has also played and trained teams in soccer, hockey, basketball and athletics. 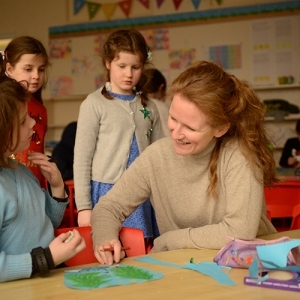 Clíona is a classroom teacher at Canal Way ETNS. 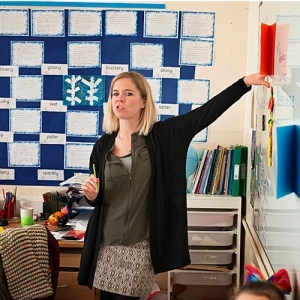 She particularly enjoys teaching English, maths, science and art. Her love for dancing also finds its way into the school day. 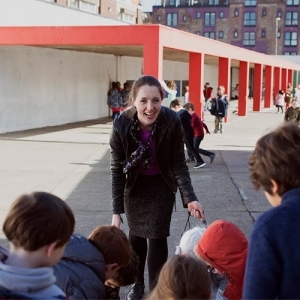 Clíona likes to engage her pupils through active learning and play-based methodologies. She has a special interest in bringing restorative practices to the classroom and values building trusting relationships with her pupils. Eavan is our school administrator at Canal Way ETNS. We are extremely lucky to have her on board. Eavan promotes the ethos of Canal Way ETNS through all her interactions with pupils, staff, parents and the wider school community. Eavan enjoys visiting classrooms and is always supportive of pupils’ work and interested in school projects. 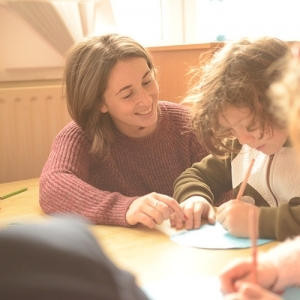 Aileen is a classroom teacher at Canal Way ETNS and has been teaching for over ten years. She particularly enjoys teaching art and languages. She has an interest in Special Education which she also brings to the classroom. 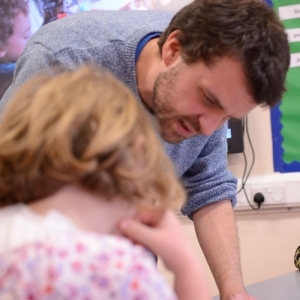 Ciaran is a classroom teacher at Canal Way ETNS. He has a passion for all things sports, maths and science related. Ciaran enjoys a busy and active classroom where all children are celebrated and always aims to create a positive and co-operative learning environment. Simon is a classroom teacher at Canal Way ETNS and his interests lie in multiculturalism, global citizenship, Languages and inclusion. Simon also runs our GAA team and enjoys enabling the children to be active and fit. Doireann loves classroom teaching – her favourite subjects are English and geography. She particularly enjoys story time and taking classes outside the school on field trips. Her classroom environment supports active class debates and philosophical discussions. Cian is a classroom teacher. He loves teaching and his interests lie in sport, well-being and developing the children holistically. He brings the absolute best out in every child and his classrooms are happy places to be. He has further studied Counselling. 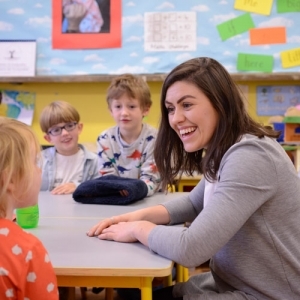 Ciara is a classroom teacher and enjoys working with the children in Canal Way ETNS. Ciara has studied languages and enjoys exploring this with her classes. She is also interested in sports, and creating spectacular art. Jenny loves teaching in Canal Way ETNS. Her expertise and interest in psychology enhances her understanding and care for the children in her room. 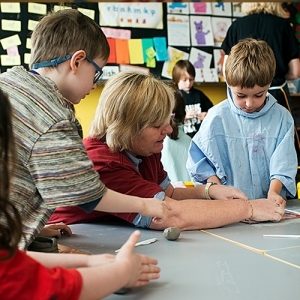 Her classrooms are busy places and Jenny puts huge value on active learning and learning through play. 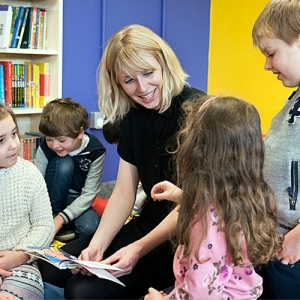 Orla enjoys teaching in Canalway ETNS. 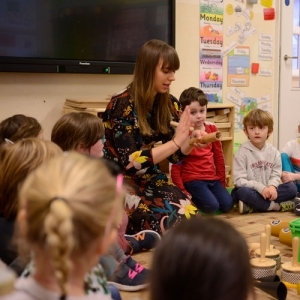 Orla has taught in other Educate Together schools before CWETNS and brings fresh ideas and initiatives. 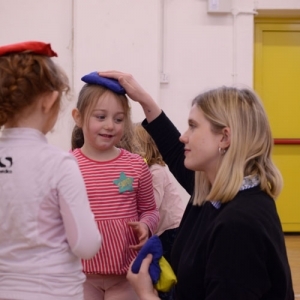 Orla enjoys sport and teaching emotional development to her students. She is an extremely caring person. Jayne teaches Special Education in our school. She brings new ideas and promotes active learning in a relaxed calm style. Jayne plays a key role in our local Steiner School where she is involved in leadership and management of this young thriving school. 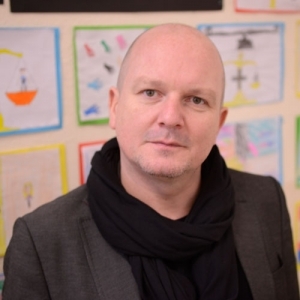 Chris is a classroom teacher and has recently joined CWETNS from a local multi denominational school. We are delighted to have him on board. 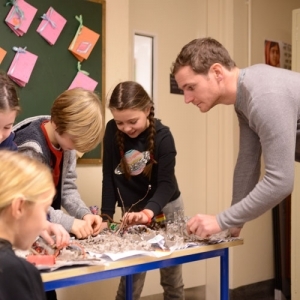 He adores working with children and his classrooms are great places to be. His interests lie in philosophy and nurturing the child’s voice. Alex works as a classroom teacher in CWETNS. She enjoys travel, has a passion for languages and is fluent in French. Alex is a very caring teacher and enjoys bringing fun and laughter to her classrooms. Deirdre is an Additional Needs Assistant in CWETN. Deirdre enjoys working with children and helping to assist so that all children can access the curriculum safely and inclusively. 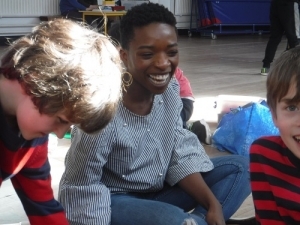 Deirdre has recently started an initiative – Roots of Empathy and enjoys working with the children in this area. 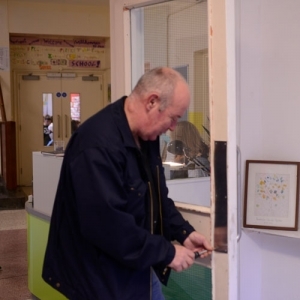 Pat is our Caretaker, and we are delighted that he has just joined our team. Pat makes sure our building is looking its best and is a safe place to be for our children.